Producer Carnage has been around the web making some noise, but this will be the first time he has appeared on this site, and for that I apologize. Just like a few others, I see the name and mean to comeback and check out the music, but completely forget. Sigh. 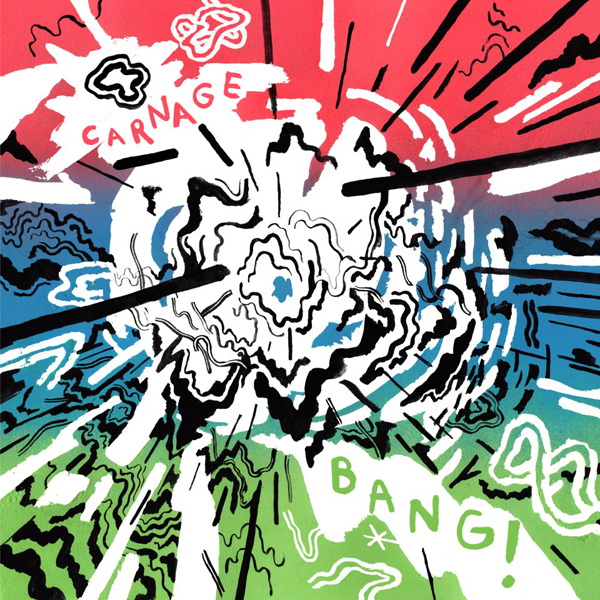 Well, I didn't forget this time on Carnage's new trap and hip hop tune called "Bang!" What is good about this release, is it is through the label we are really starting to admire more and more -- Fool's Gold Records. So congrats to Carnage and you can expect some big things soon. Stream the song below.